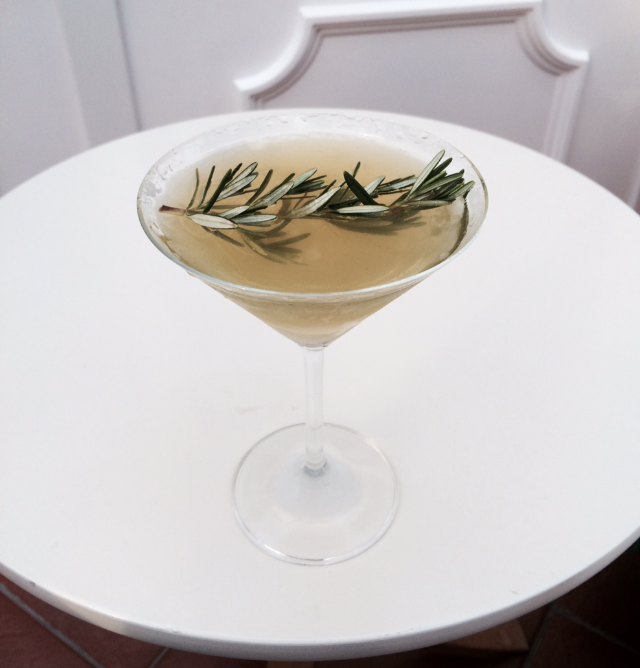 Remember the Rosemary Martini I made the other day? I experimented slightly last night and have subsequently come up with a Version Two. It’s more subtle than the full blown rosemary martini but I preferred it. 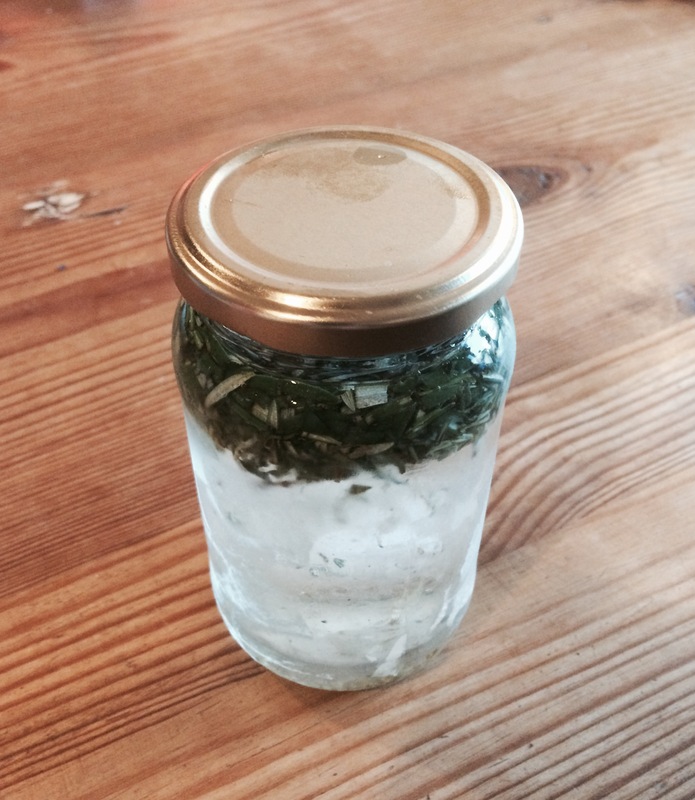 It also means that the infused gin/vodka lasts much longer. 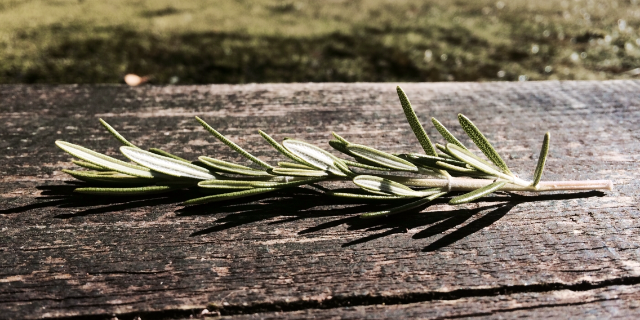 Which is good because rosemary takes bloody ages to grow. 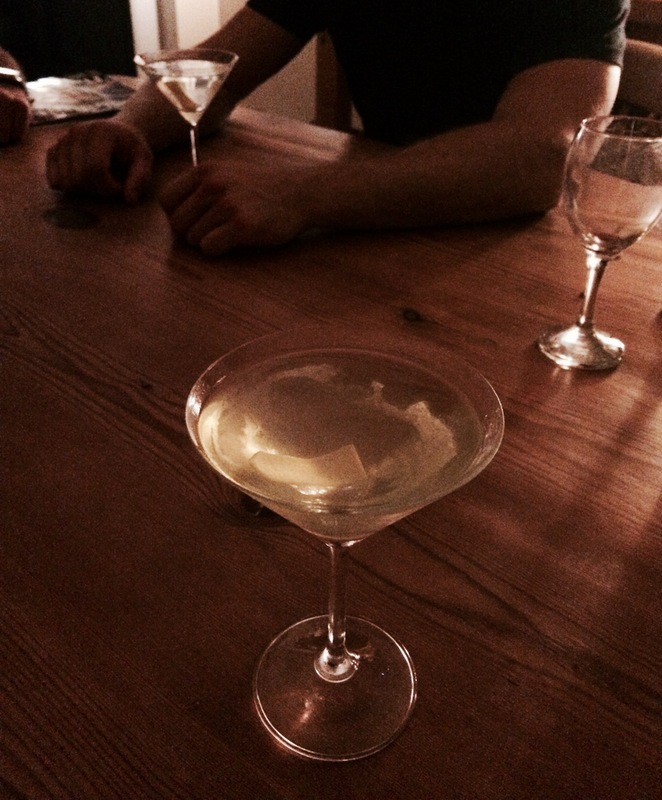 A subtle but effective variation on the classic martini. 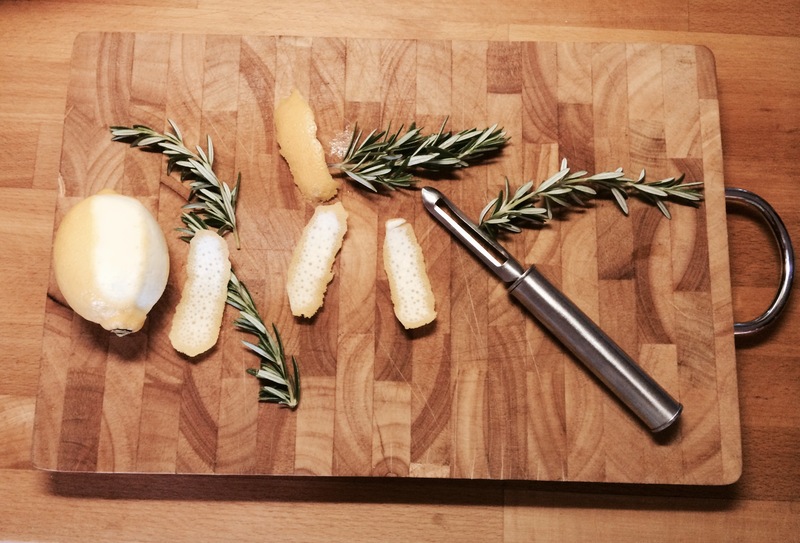 First of all, you have to infuse the gin or vodka with the rosemary. 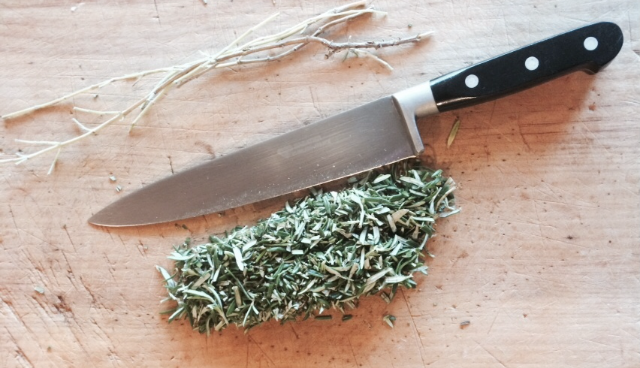 Take fresh rosemary and strip off the leaves. Discard the woody stalks. Wash the leaves. 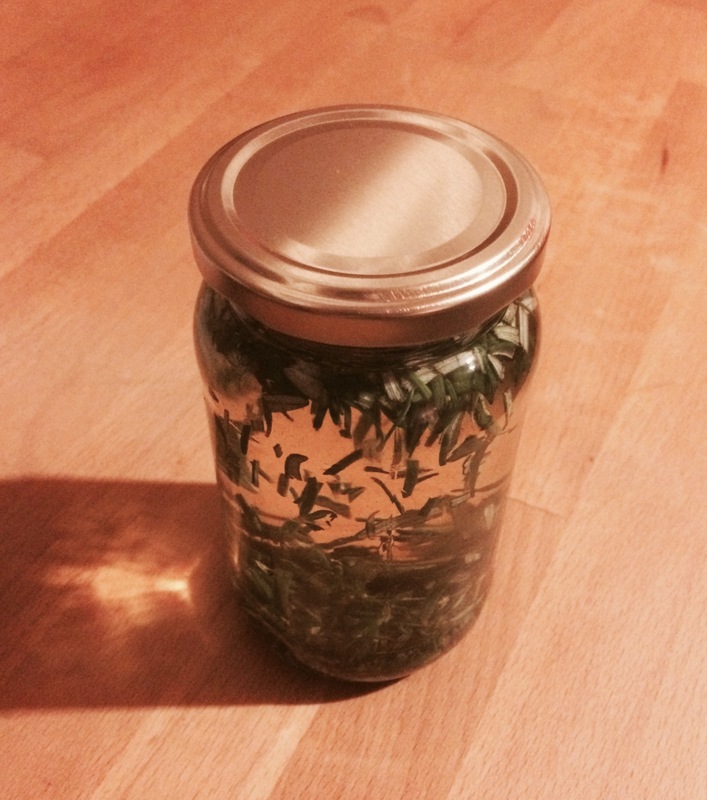 In terms of proportions, use roughly a handful of leaves for the amount of gin/vodka needed to make two martinis. Chop them up and add them to a jar. Fill it up with gin/vodka, seal it and give it a good shake. Leave it in a cool (but not chilled) dark place for at least 24 hours. Pour it through a sieve, then pour the filtered alcohol into a bottle. 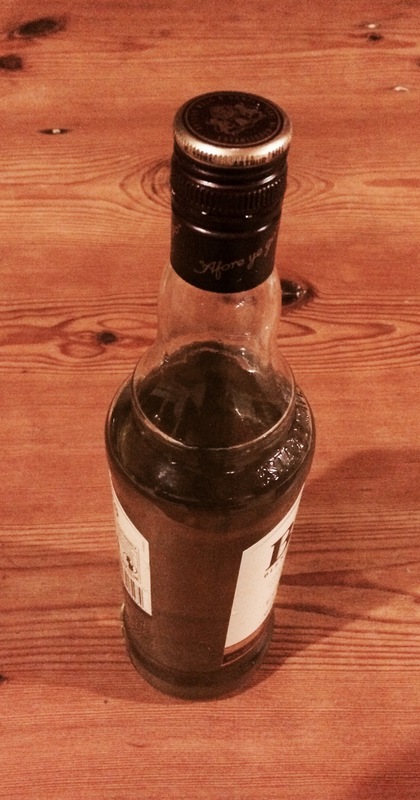 Put the bottle in the freezer for at least 24 hours. 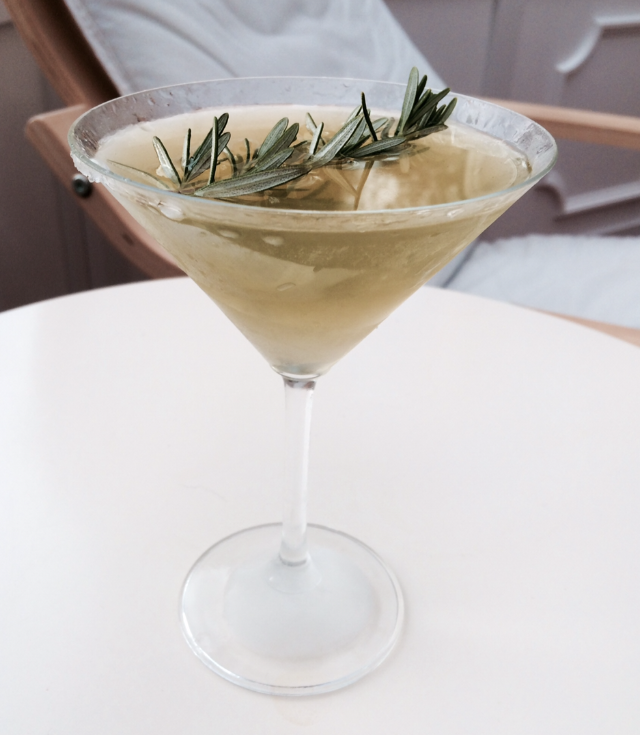 When you’ve finished drinking you will hopefully find yourself sucking the rosemary garnish dry. At least that’s what my family all did. The lushes.